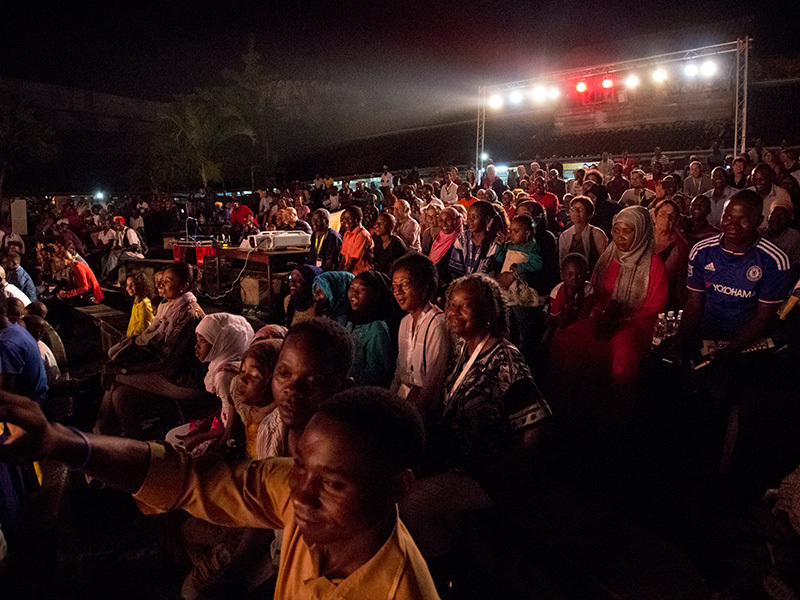 The Soko Filam Program is also where creative industry stakeholders get a platform to network, collaborate, market and otherwise participate in discussions about the role and future of the creative sector in Africa and other developing countries. It’s a platform for business opportunities through meetings, screenings and conferences and local distributors can rent out stalls where they can market their DVDs and also attract content market for creating, co-producing, buying, selling, financing and distributing films. 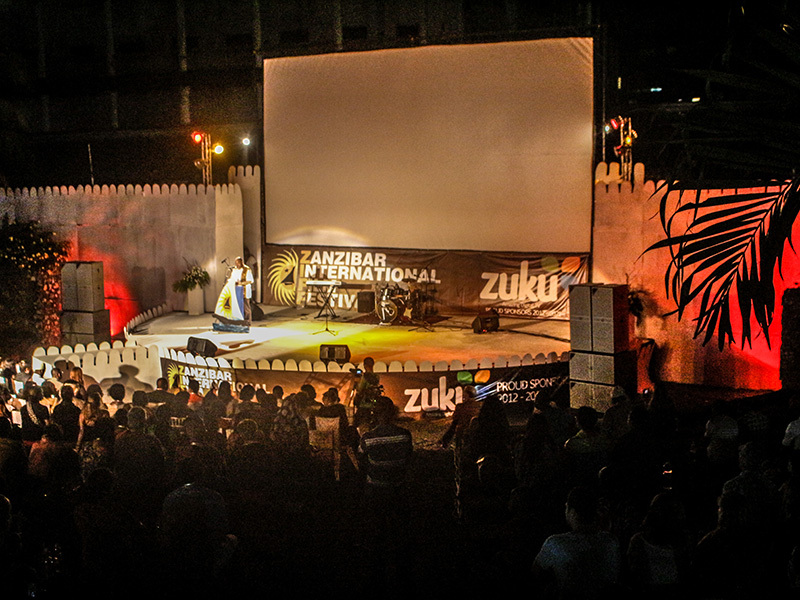 We also use this platform to highlight ZIFF’s role in supporting the creative industries through inviting art and curio producers and businesses to sell their products at the venue in front of the House of Wonders. Stalls to about 50 people are hired out. Most of them do roaring business during this time. The Dhow Race is a cultural landmark of the seafaring peoples of this Island. 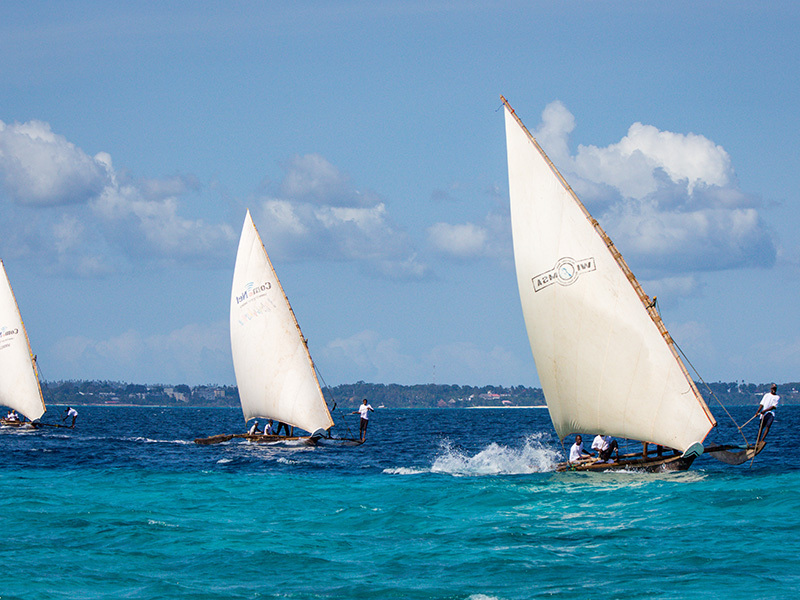 With this corporate event we join our major sponsors as they cheers their dhows come across the winning line on the foreshore of the Tembo Hotel in celebration of the waters that make Zanzibar such a world hub and meeting place.